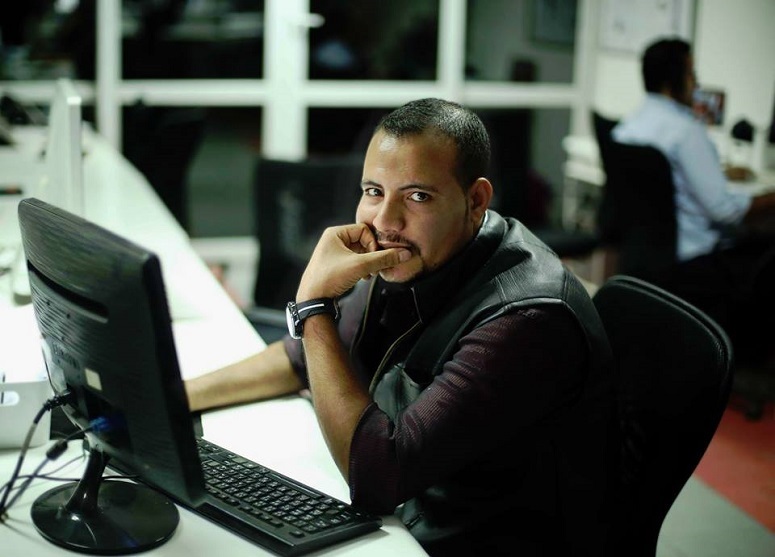 Hani Shamshoun Girgis, 31, arrived at Giza railway station on 5 June to continue his way to the office of the Tahrir newspaper where he works, when he was approached by a police officer and asked to present his ID. Girgis told World Watch Monitor that as soon as the officer found out through his ID that he was a Christian, he started searching his bag. At the police station, Girgis says he was told that he was arrested because of the bottle of water found in his bag. Girgis says he then called his editor-in-chief at Tahrir newspaper, who came to the police station and saw that he was released. “I was held at the police station for more than two hours and was dealt with in a very humiliating way for having done nothing,” Girgis said. “When I am at work, I don’t eat or drink in front of my Muslim colleagues, as a sign of respect,” he added. Ramy Emad, a Christian lawyer from Cairo, the Egyptian capital, told World Watch Monitor that it is illegal to arrest someone – whether Christian or Muslim – for failing to adhere to the Ramadan fast. “What the police officer did to Hani is a crime and he must be prosecuted and fired from his position,” the lawyer said. World Watch Monitor asked the police department of Giza railway station – where Hani was detained – for comment, but they hung up. 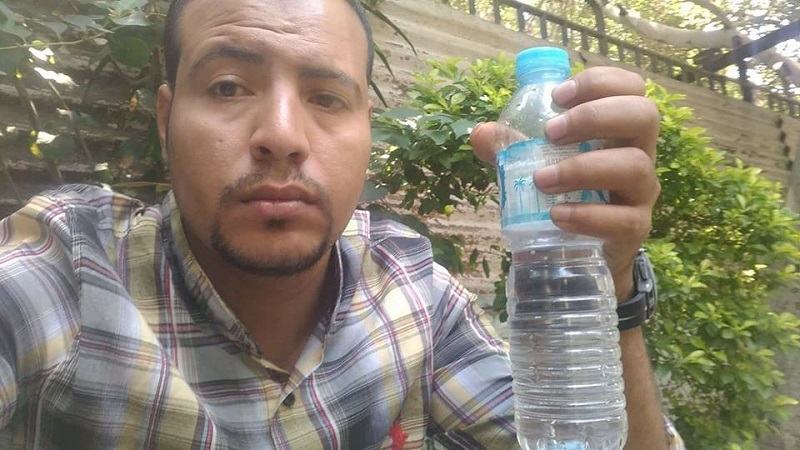 In a separate incident, another Egyptian Christian says he was beaten up after being spotted drinking from a bottle of water. On 6 June, farmer Adel Ayoub, 52, from the village of Beni Ibrahim in Asyut governorate, was drinking water outside when he was approached by a group of young men. “They asked me, ‘Why are you breaking Ramadan fasting?’” Ayoub told World Watch Monitor. “I told them I was a Christian. He said that after the attackers fled, leaving him on the ground, he called his son, who took him home. In a third incident, in Helwan, Greater Cairo, a Christian microbus driver was reportedly attacked for drinking a cup of tea. According to eyewitness Ashraf Mourad, on 1 June, while he was standing at a bus stop in Helwan, he saw some men attack a bus, smashing its windows and injuring the driver with the broken glass. “I approached the microbus and found out that the driver was attacked because he was drinking a cup of tea inside and also because he was a Christian,” Mourad told World Watch Monitor. “There was a tattoo of a cross on his right wrist,” he added. The Egyptian Fatwa House, an Islamic research centre presided over by the government, declared in 2016 that eating or drinking during the fasting hours of Ramadan “is not part of the personal freedom of people”, but rather an aggression against Islam. According to a local World Watch Monitor source, as part of the decree Egypt’s Christians are also expected not to eat or drink publicly as a sign of respect. However, a Christian teacher from Cairo said the Fatwa House official who issued the statement, Shawki Allam, had received his salary as a result of taxes paid by all citizens – whether Muslim or Christian – and that he ought to respect the rights of non-Muslims.